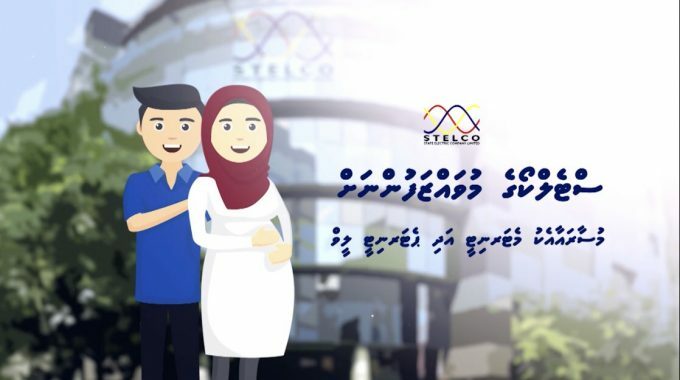 Addressing the ceremony held to Appreciate the Service of Villigili Powerhouse Staff’s Manging Director of STELCO Hassan Mughnee has expressed the importance of appreciating the staff to ensure better services from the Company. Mughnee thanked the staff for their efforts and hard work. STELCO Chairman and Managing Director visits A Dh Hangnaameedhoo Powerhouse. 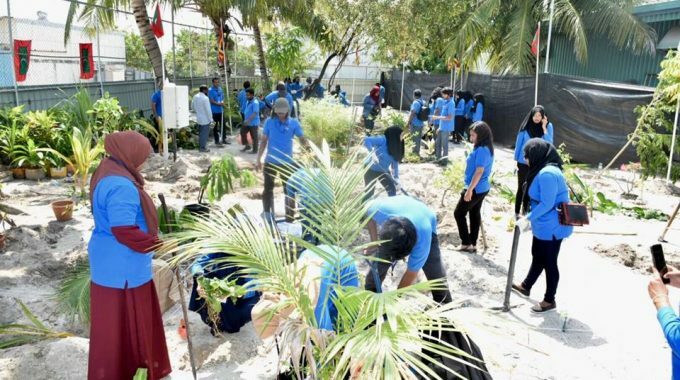 Students of Imaaduddin School visited STELCO. The field trip included an information session on the water bottling process, and basic tips which can be practiced at home. 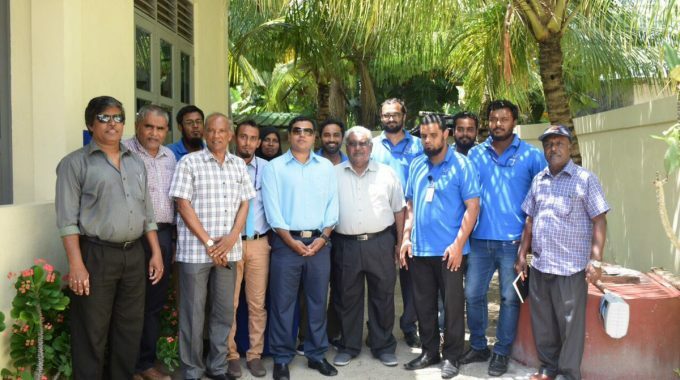 STELCO Chairman and Managing Director visits AA Rasdhoo Powerhouse. The current situation of the powerhouse is assessed. discussions were carried out with the powerhouse staff to enhance the better services.